Listen to our audio recording below. the perspective of a Connector Entity on the inclusion of CC/HL into the design of its outreach and education program. Danielle is responsible for developing and implementing a statewide marketing, communications and outreach campaign to educate and inform individuals and small businesses about health insurance options available through Maryland Health Connection. Danielle oversees the training program for the Navigator Program and serves as a spokesperson for the organization. Prior to joining MHBE, she developed integrated marketing and public relations campaigns for clients and organizations in the healthcare, technology, consumer products and professional services sectors for two decades. Ms. Mackertich joined HCAM in 2011 to help focus the organization on opportunities related to national and state health reform efforts. For the past decade, she has been working on health policy and lobbying on behalf of organizations providing services in the health and human services area. She has extensive background in project management and recently worked with both the developmental disability community and the senior community where her focus was issues such as access to health care, Medicaid funding, and policies promoting independence for people living in the community. Leslie Lyles Smith is an accomplished professional with over 20 years of experience in managed care and government program operations. Serving as the Director of Operations for the Maryland Health Benefit Exchange (MHBE), Ms. Smith has executive responsibility for all internal operations including procurement, human resources, budget and finance, general services, and performance management. Additionally, Ms. Smith has oversight for the consumer assistance operations for the MHBE which encompasses the Connector Entity program and the consolidated call center. 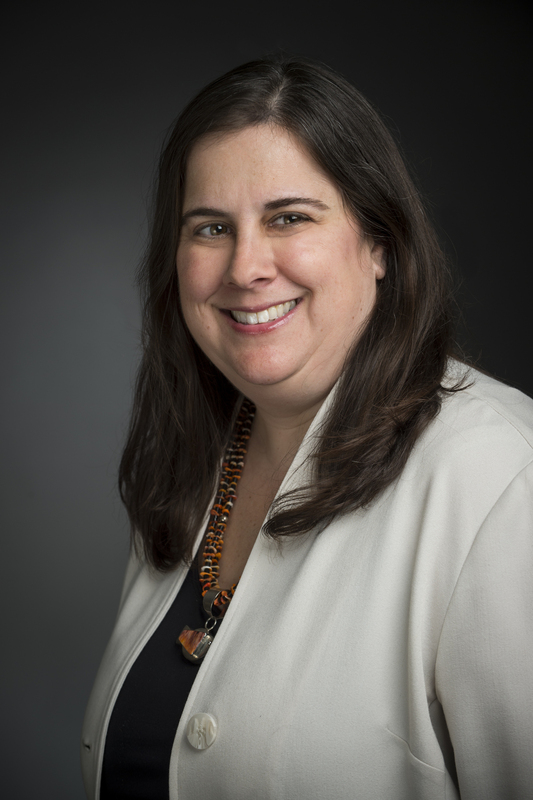 Mara Youdelman is Managing Attorney in the Washington DC office of the National Health Law Program (NHeLP) and also serves as Commissioner of the Certification Commission for Healthcare Interpreters. At NHeLP, Mara coordinated a national coalition to develop a consensus-driven agenda to improve language access policies and funding. Mara is co-author of Ensuring Linguistic Access in Health Care Settings: Legal Rights and Responsibilities and, from The Commonwealth Fund, three reports on promising practices for providing language services. Mara is recognized as a national expert on language access and has participated on expert advisory panels for the Robert Wood Johnson Foundation;the National Committee for Quality Assurance;the National Quality Forum; and The Joint Commission.